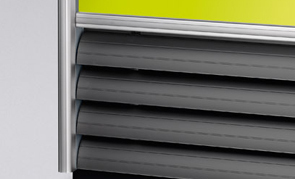 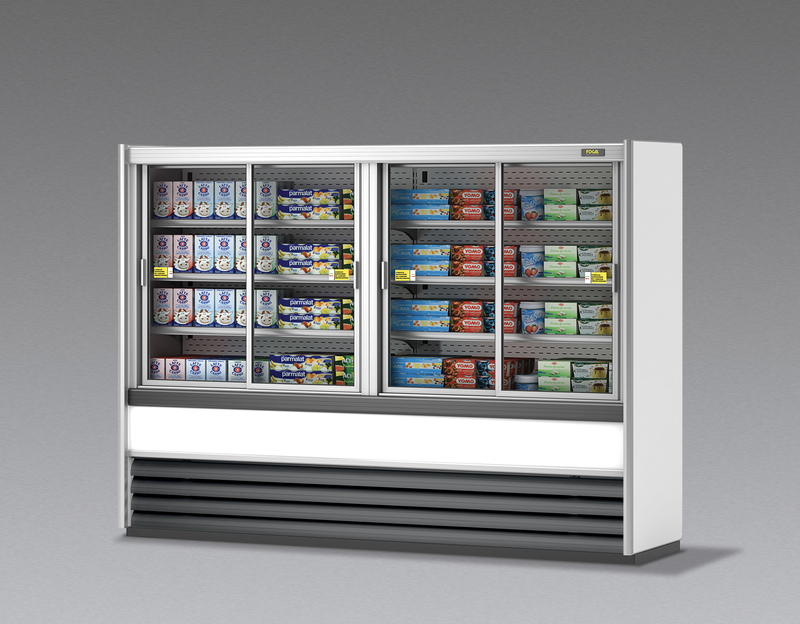 The Clipper model has been appreciated by our customers for more than a decade now. 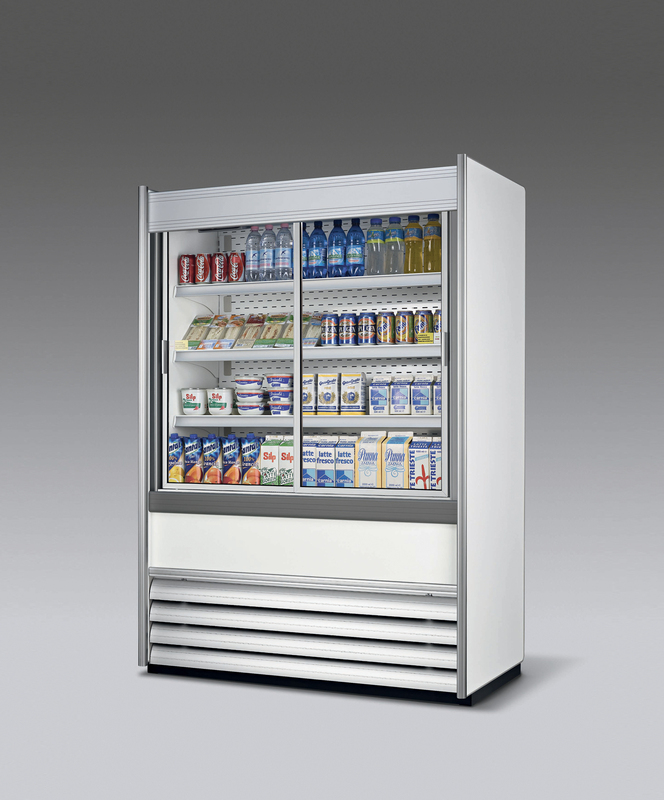 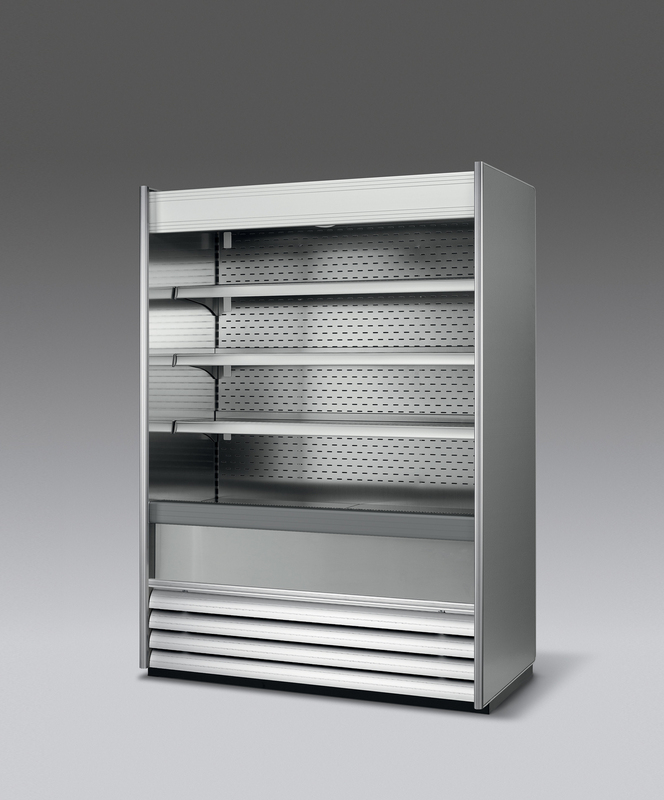 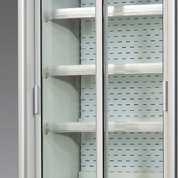 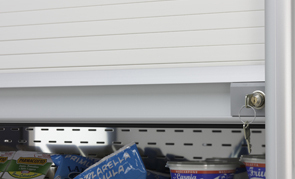 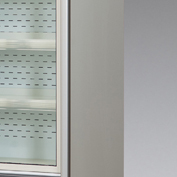 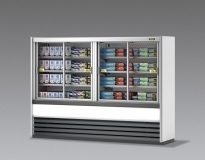 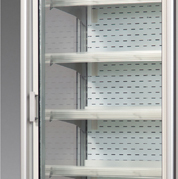 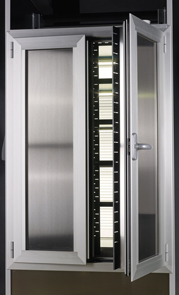 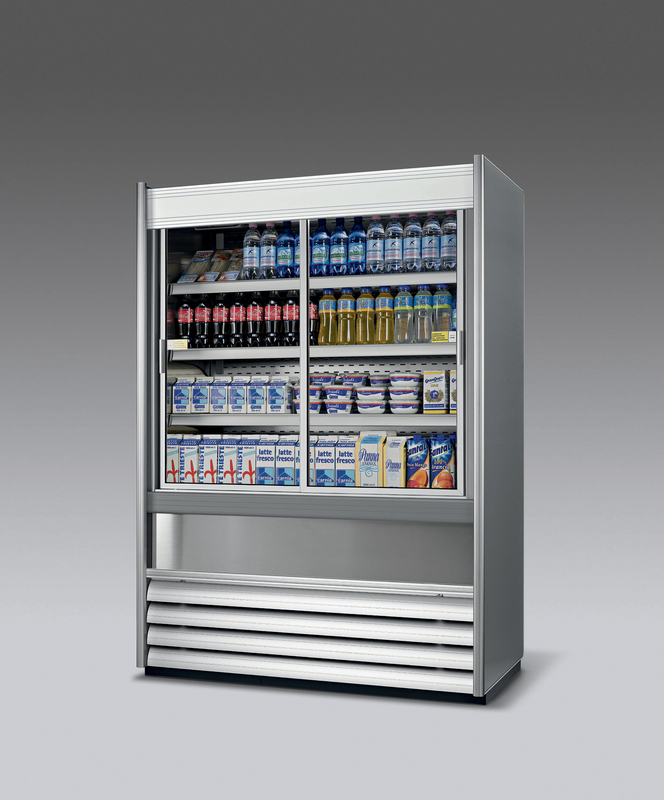 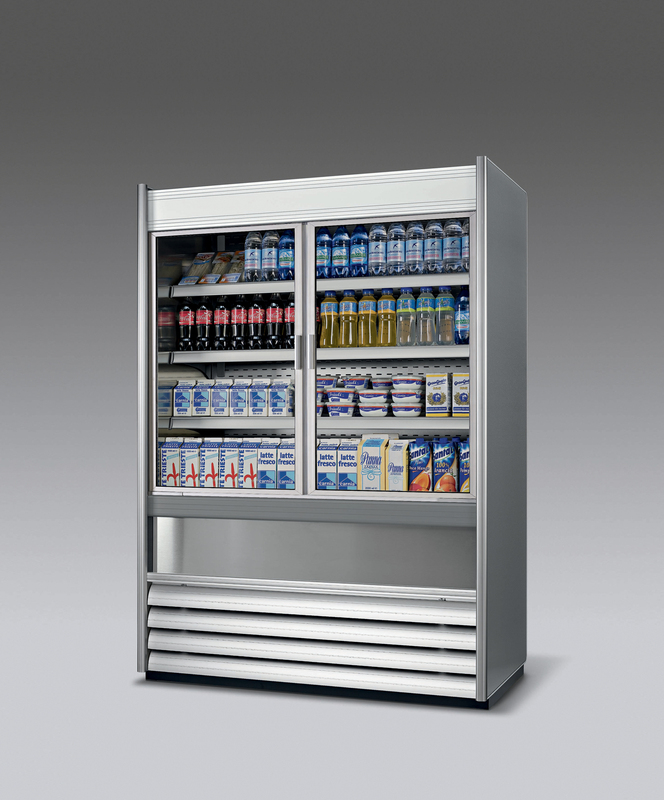 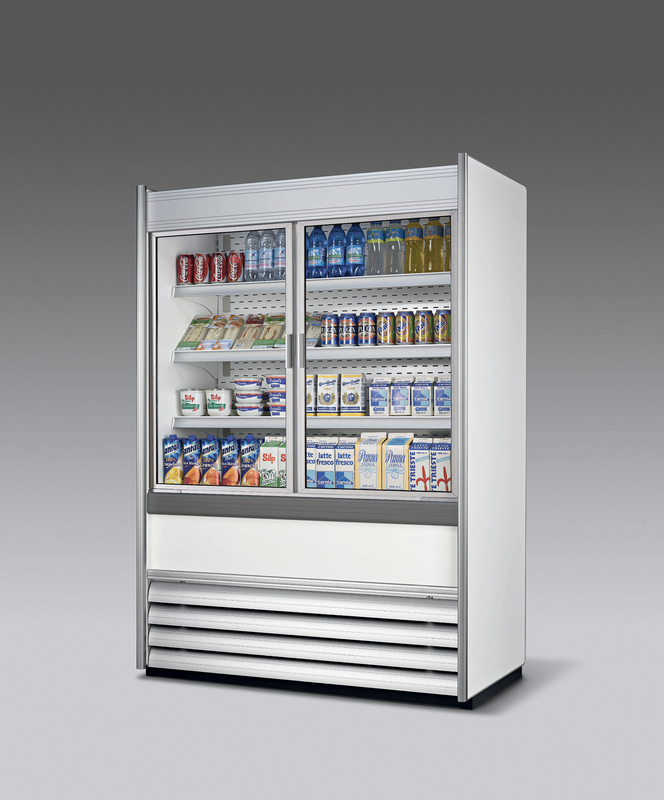 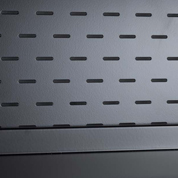 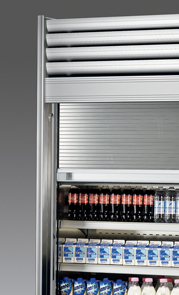 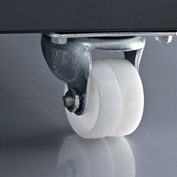 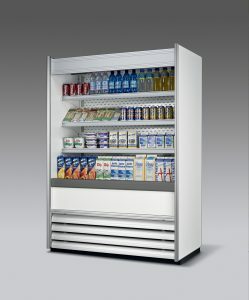 Its small size and its wide range of accessories make our Clipper a compact and versatile refrigerated cabinet. 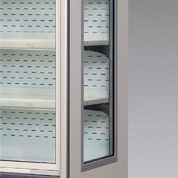 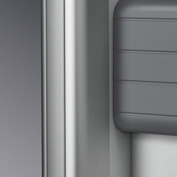 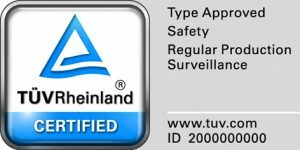 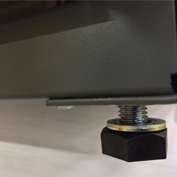 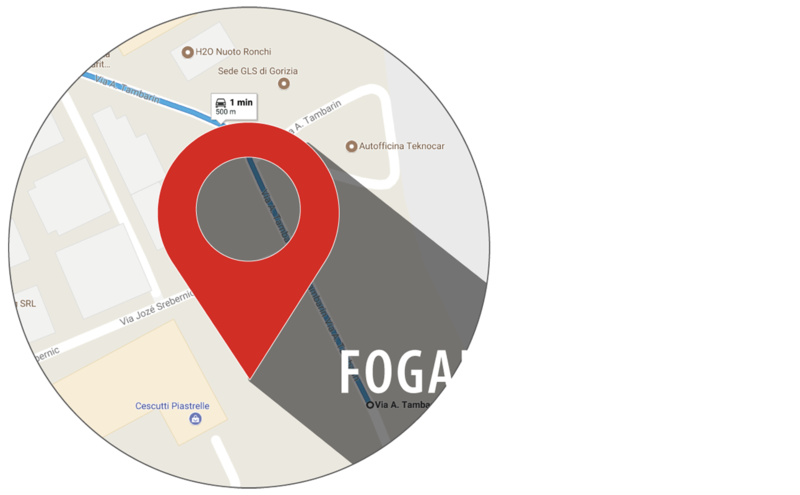 Thank to its versatility, this model has been installed throughout the years in different and various locations such as small cafeterias, bakeries, gas stations and small retail stores. 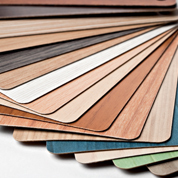 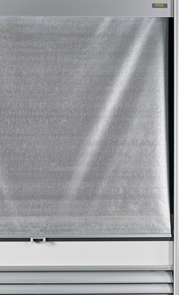 for special lengths, please get in touch with our sales dpt.